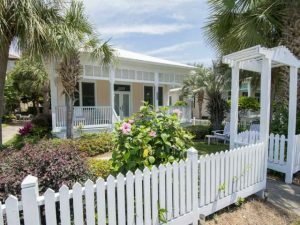 Make sweet Southern memories when you choose Southern Rentals and Real Estate for your getaway to the beaches of Northwest Florida! 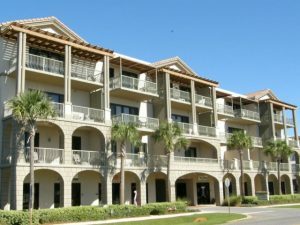 Locally owned and operated, Southern offers an extensive selection of vacation condos and homes in Navarre Beach and the surrounding areas. Begin planning your beach vacation with Southern now for memories that will last a lifetime! 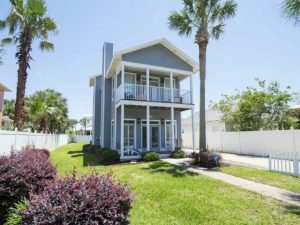 Specializing in vacation rentals for over 20 years, Southern Rentals and Real Estate is a leading provider of fun and travel along the Gulf Coast. 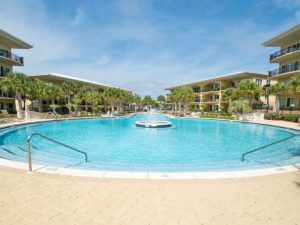 At Southern, choose from nearly 1,400 rentals spanning from Gulf Shores, Alabama, to Panama City Beach, Florida. Pack your bags and come create sweet Southern moments with Southern Rentals and Real Estate! 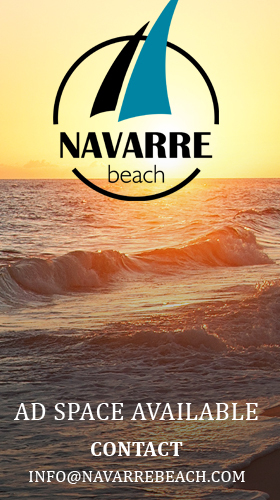 Take your pick from Southern’s vast array of vacation rentals in Navarre Beach. 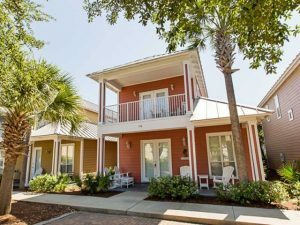 From spacious vacation homes to Gulf front condos, you have your choice of the perfect rental for any getaway! 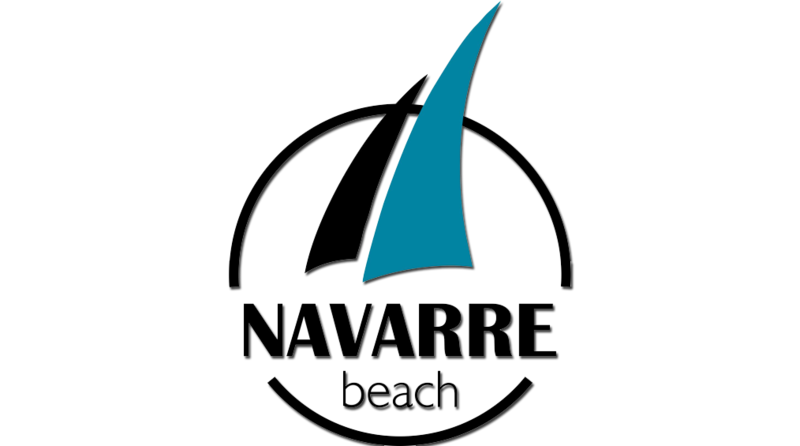 Whether you’re looking for a large vacation rental to accommodate the whole family, or sneaking away for a fun-filled time with a few friends or loved ones, Southern can help you find the perfect vacation rental on Navarre Beach. Southern Rentals and Real Estate has a wealth of services beyond vacation rentals. 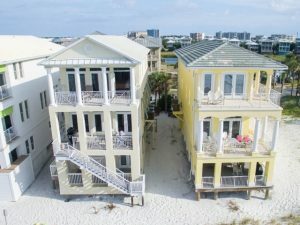 Are you looking to take a leap and move to the sugar white sand of the Gulf of Mexico? Southern’s Residential Leasing team offers long term rental homes and condos in the surrounding area. Or, call Southern Real Estate Sales and let their knowledgeable team help you purchase your dream home at the beach.